Signs You Need A New Web Host - #4 Will Surprise You! 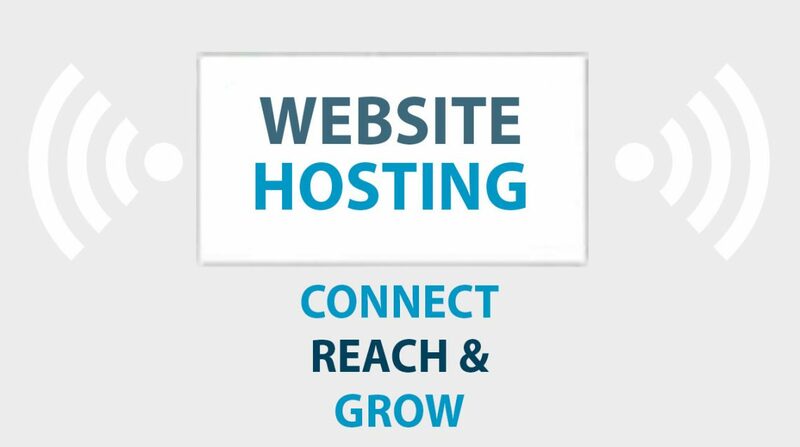 The hosting provider and plan that you choose to use can have a direct impact on the quality of service your website users receive, both positive or negative. Furthermore, it can transform the ease of how you manage your website. 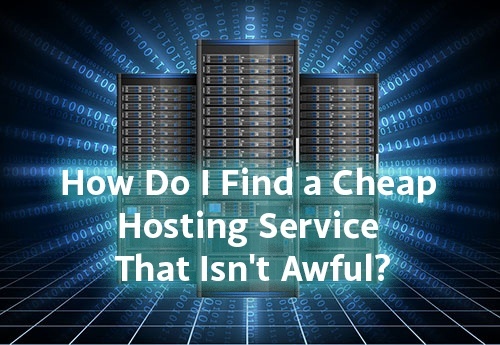 Poor customer service, slow page speeds, websites crashes, usage alerts, and having find workarounds or contact support on a regular basis are all signs that you may need to look for a new hosting plan or provider. Sometimes you may just need to upgrade your package, sometimes you may need to change your host altogether. Read more to learn how each sign could be impacting your site’s potential and if you need a new host or plan. You should never be complacent about your hosting provider: if the service you’re experiencing is less than ideal for you, then it’s likely to be the same for your visitors too. This can absolutely crush the experience your users have on your site, impacting both your sales and your rankings. In this case, it may be time to consider if the host is right for you. This is probably the loudest warning sign of all. Downtime can be incredibly frustrating for your users, who may never come back. If you have just released an advertising campaign after finding it hard for your users to get to your website at all then this one can leave you tearing your hair out. The standard uptime in web hosting is 99.9%. In fact, most hosts offer guarantees that your website will be up 99.9%. WordPress users can keep track of their websites uptime and downtime easily by installing a plugin like Sitestillup which will give you the facts on when your users have not been able to access your website. Other sites, like Pingdom, provide ways are tracking your site’s uptime without needing a CMS like WordPress. Just because your website is running smoothly when you visit it yourself does not mean it has not gone down at some other time. This can translate into a loss of business and search engine rankings (which admittedly, tends to result in a loss of business). It’s better to be in the know so you can take control. Finally, the telltale sign that it’s hosting-related is if your site is repeatedly going down for short periods of time (5 to 10 minutes). If your website is permanently down, this is more likely a result of something breaking on it – either due to a hacking or a recent update. Website speed can have an enormous impact on your user’s experience and is considered a ranking factor by search engines, like Google. It’s important to determine why your website is slow to decide how to proceed. Gather as much data as you can at this point: find out what your visitor numbers are, if you are currently on a shared hosting plan, and run a speed test on a site like PageSpeed Insights or GTMetrix. Your website may be successful and experiencing a greater number of visitors and this means it’s time to look at upgrading your package. This happens because too many requests are being made to your host’s server at one time using all its resources. Increasing your package will mean increasing resources with the view to how your website is expanding so you can be prepared for visitor spikes. Is your WordPress host right for you? 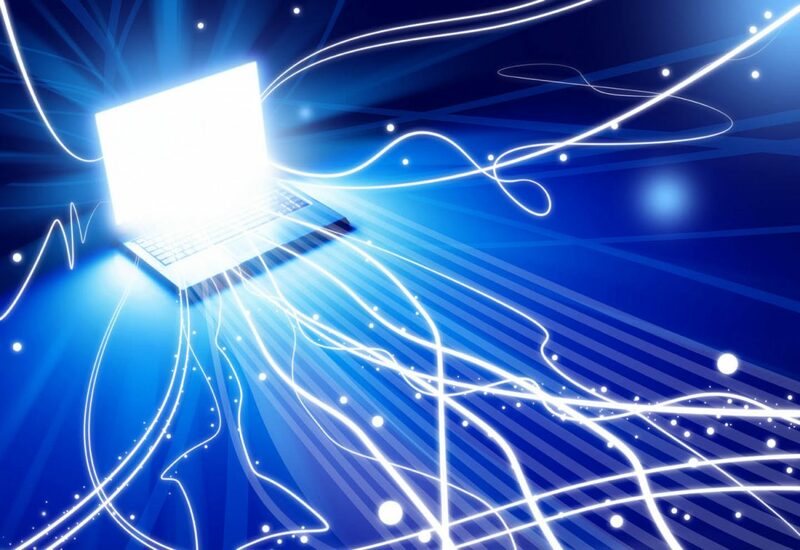 Sometimes slow sites are experiencing speed issues because they are hosted on a shared server. Each website on a shared server will be fighting for resources. Shared hosting is a popular low-cost option that is common amongst novice website managers as a way to get started. Unfortunately, if it starts to cause problems for your website it’s not such a good experience for your users who are still developing their perception of your business. If neither of those apply to your site, then the slow page speed is likely due to an issue with your site instead of your hosting. Both PageSpeed Insights and GTMetrix will provide information on what’s causing your site to move so slow. You can also use this information to confirm the issue doesn’t reside with your hosting. A host that values you as a customer will try to resolve any of the issues highlighted above and do everything they can to retain you as a customer. Poor customer service is a clear indicator it is time to leave. They don’t respond within a day or two. Excellent customer service usually responds within hours, but even most hosts will still give you a response within a day or two from my experience. You shouldn’t have to wait weeks or months to receive follow ups. They don’t address all of your questions. If you find yourself repeating questions you mentioned in previous tickets, that’s not a good sign. It’s likely they’re rushing to deal with the issue and are not reading everything you write as a result. They don’t seem friendly when they speak to you. While I would never call any customer support rep that I’ve dealt with a “best friend”, I would generally classify my experiences with them as “pleasant”. You should be having the same experience too. Knowing your host has got your back is a pretty good reason to stay – even if you have to work with them for a while to pinpoint issues. All servers experience issues from time to time, but having reliable and friendly customer service will make those trying times easier to deal with. Need more space to build out more pages on your site? Can’t install a plugin or tool on a CMS that would make your life easier? Are you looking to add an online store, but you can’t install an SSL certificate? 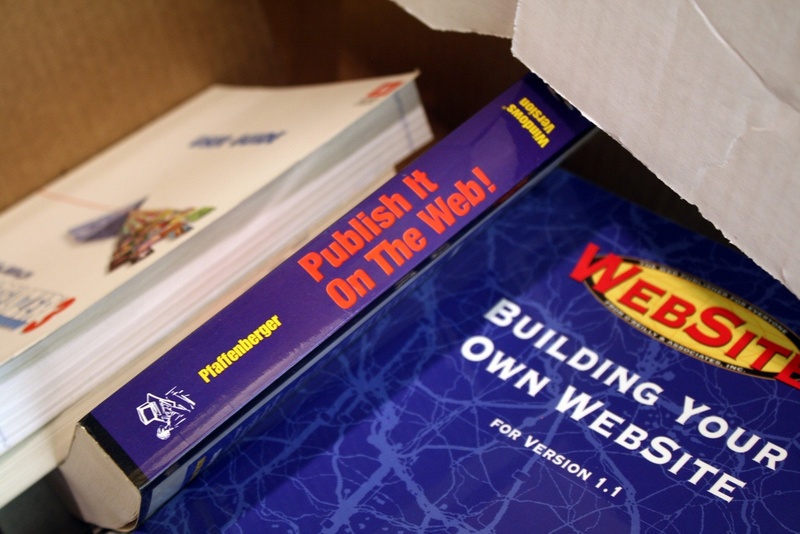 Your current needs may have changed when you first started your site. It’s not a reflection of poor planning – sometimes things just change. Maybe video has become increasingly more important for your site, maybe you’re starting to sell products online. Your company uses Windows tools that may be better integrated on a Windows server instead of a Linux server. By switching OS types, you could be operating to your full potential and much more efficiently. We all get marketing emails from web hosts to upgrade our hosting or opt-in a new feature they just added – and we all immediately delete those emails or move them to spam. However, usage alerts from your hosting provider are no joke and should be looked at. The occasional alert from your web host every 6 months typically isn’t a big deal. Random spikes can happen to either your site or the server, but if you’re getting these alerts at an increasing rate or multiple times a month, it’s time to do something. Failing to do anything about these alerts often results in temporary periods your site is down due to it crashing, but web hosts will suspend your account in some cases until you take further action. Fortunately, if you’re proactive in in reaching out to your web host and say that you’re working to resolve the issue, they’ll often delay suspending your account (or reinstate your account), buying you some time. Resolve the issue by cleaning up your site/account. If you host many sites on a single account and several of them are no longer being used, cleaning them out can free up storage space and even some bandwidth. Likewise, files on your main site can be looked at as well. In fact, removing low quality pages off of your site has a positive correlation with improving your ranking on search results. This likely won’t resolve the issue permanently, but it could buy you time until you’re ready to look for new hosting. Upgrade your current plan on the same host. This is recommended when you have a positive relationship with your current host. Additionally, sticking with the same host reduces the likelihood that you’ll run into issues while migrating your site. Find a new host. Sometimes you need to take the plunge and move on to a better hosting option. The silver lining here is that this is likely a result of having outgrown your current plan – nice job! Whether you’re in need to an entire new web host to achieve your goal or you simply need to upgrade on your current web host, WHdb makes finding a new web hosting plan easy. Sort and filter plans to meet your specific needs, and if you’re finding yourself a bit green on web hosting, we have an entire section of our site devoted to turning you into a Web Hosting Ace!